Newton voted overwhelmingly on February 21st to become a sanctuary city. This means that Newton authorities will not cooperate with federal immigration officials in detaining undocumented immigrants unless there are extenuating circumstances such as an outstanding criminal warrant. Newton is now part of the 15% of Massachusetts' that have declared themselves sanctuary cities. Boston, Cambridge, and Somerville are also on the list. 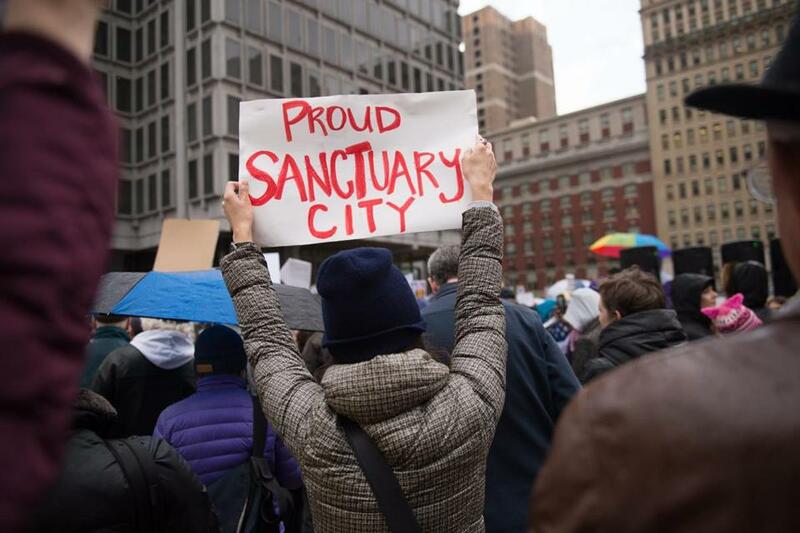 Technically, Newton is a "welcoming city" not a "sanctuary city but the move came just as the Trump administration announced plans to expand the number of undocumented immigrants for immediate deportation. Last month, the new president also signed an executive order that would have the government withhold funds from sanctuary cities. As of now, it's unclear how that might affect Massachusetts.